Karmjot Randhawa is the Research Translation Operations Manager at the Medical Society Consortium on Climate and Health in the Center for Climate Change Communication at George Mason University. Karmjot is responsible for the overall program management of events and activities in accordance with the mission and the goals of the organization. Karmjot also develops and implements long-term goals and objectives to achieve the successful outcome of the Consortiums programs. The Consortium seeks to increase the capacity of individual physicians, national medical societies and their state chapters to address the challenge to human health represented by climate change. Prior to joining George Mason University, Karmjot was the Assistant Director of Science Programs at the University of Maryland School of Medicine. 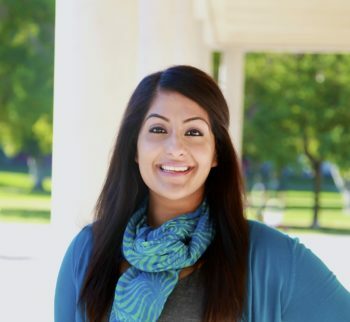 Karmjot received her BS and MS in research psychology at California State University, Fresno and received her MBA from Johns Hopkins University.